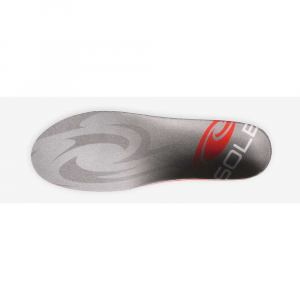 Shop Sole Signature DK Response Insole-sol0004-7 with 5 Star Rating on 2 Reviews for Clearance + Free Shipping over $49. 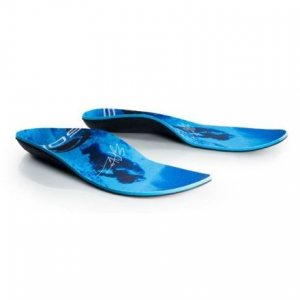 Alleviate pain by making a simple modification to your running shoes, add the Signature Dean Karnazes Response Footbed from SOLE to your footwear. 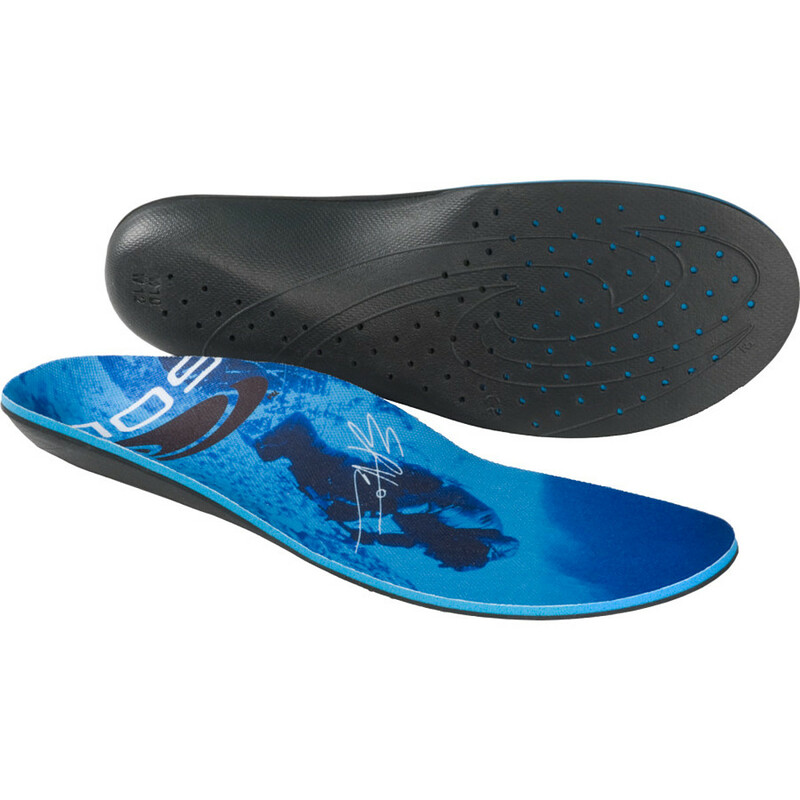 This simple addition provides you with more arch support, better heel alignment, and a personalized fit while keeping your feet stink-free with an antibacterial topsheet. 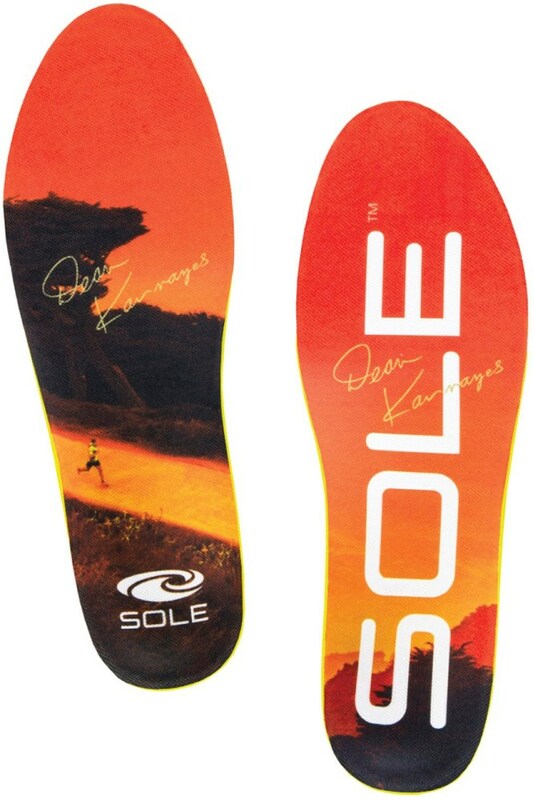 The Sole Signature Series Dk Response is world-famous ultra runner Dean Karnazes' signature edition footbed, with added features. 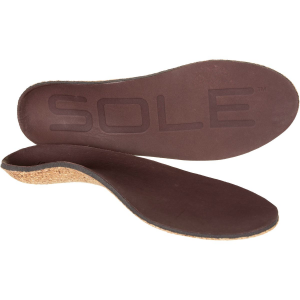 Every SOLE Custom Footbed features their orthopedic base layer that molds to your unique foot without losing its supportive shape. 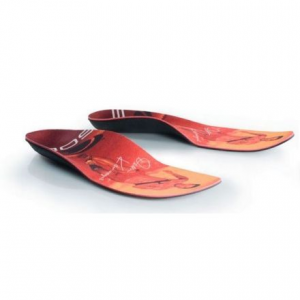 SOLE Custom Footbeds are accepted by the American Podiatric Medical Association. 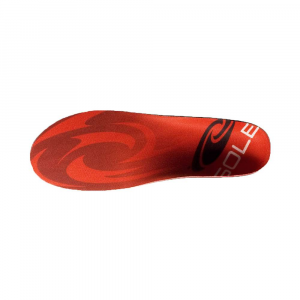 Sole donates a portion of every sale to Karno Kids whose mission is to support, encourage, and motivate youth to get outside and become physically active, and to restore and preserve the environment. The Sole Signature DK Response is not available from the stores we monitor. It was last seen October 24, 2017	at CampSaver.com.